Nepal is extremely famous for housing the world’s highest mountain, Mount Everest. It is also home to that holy land where Lord Buddha was born – Lumbini. 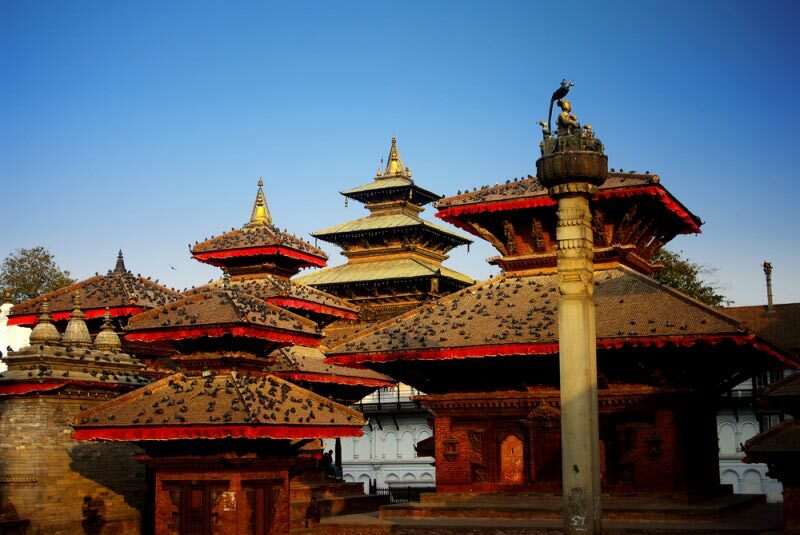 Temples in Nepal are the work of genius- made with oiled blocks, sandstone, and engraved wood. 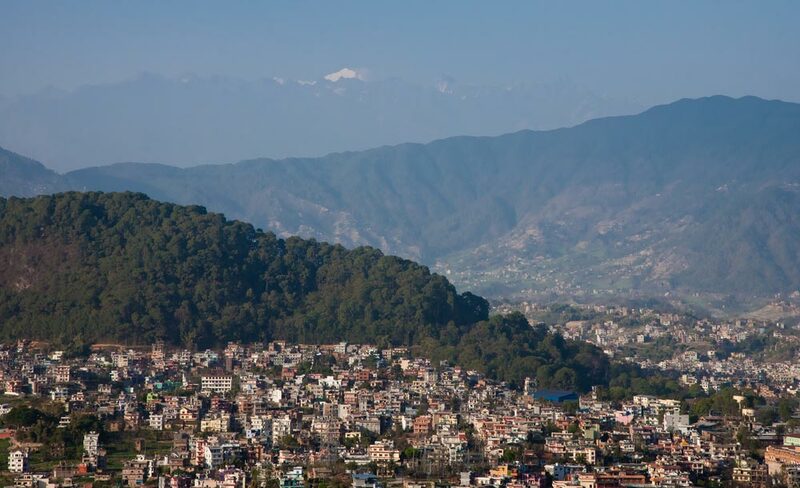 Kathmandu Durbar Square, Annapurna Sanctuary, Golden Temple, Bodhnath Stupa, Swayambhunath Stupa, Gokarna Mahadev Temple, and Pashupatinath Temple are the popular religious tourist locations. Besides the stunning temples, a special kind of adventure tourism and ecotourism comprise the chief attractions of this landlocked country with India and China as its neighbors. As Nepal is an open-air sports destination, biking, rock climbing on the mountains, make for a thrilling experience. Avia club, Himalayan Frontiers, Blue Sky Paragliding, Everest Adventure, and Himalayan Mountain Bikes are some of the hair-raising experiences that out-door sport lovers yearn for. The other best tourist activities of Nepal include bungee jumping, flights, trekking, jungle safaris, and rafting. The Vipassana Centre, Pranamaya Yoga, Kopan Monastery, and Banu’s Total Fitness are the few places where you can revive your weary body, mind and soul. 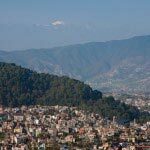 There are plenty of options in Nepal for nature lovers. The national parks such as the Sagarmatha National Park, Langtang National Park, and Chitwan National Park offer a memorable experience. You can also visit the Elephant Breeding Centre or enjoy the most sought after Camel Safari in Nepal. Must see places in Nepal are the Patan Museum, Potters’ square, National Art Gallery, Hanuman Dhoka Palace, and Everest Circuit & the Cho La. For your share of entertainment, do not miss to visit Olive Café, Tamas Spa Lounge, Bullet Basecamp, and Casino Royale in Nepal.